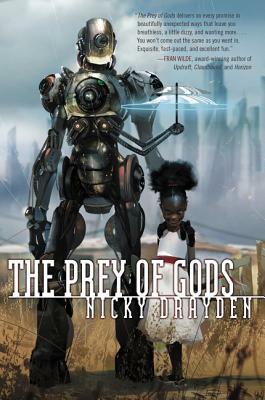 Nicky Drayden’s short fiction has appeared in publications such as Shimmer and Space and Time. She is a systems analyst and resides in Austin, Texas, where being weird is highly encouraged, if not required. Her debut novel, The Prey of Gods, was a best of the year pick by Book Riot, Vulture, and RT Book Reviews.